Common Sense says: Optimistic kid songs with catchy drum beats. Parents need to know that the artist, Rhythm Child, prides himself on creating and performing positive music for kids. Many of the songs are versions of familiar favorites, and others are about good behavior, misunderstandings, and friendship. Rhythm Child focuses on building kids' confidence through music and rhythm, using drums and other instruments. The new album, EAT A BOWL OF CHERRIES, is a soulful mix of some familiar tunes with a twist such as, "Oh Susanna" and "Riding on the Bus," and playful originals that deal with everyday situations: "Misunderstandings", "Can We Still Be Friends." The title track is also featured on the new Putumayo Kids album, Picnic Playground. 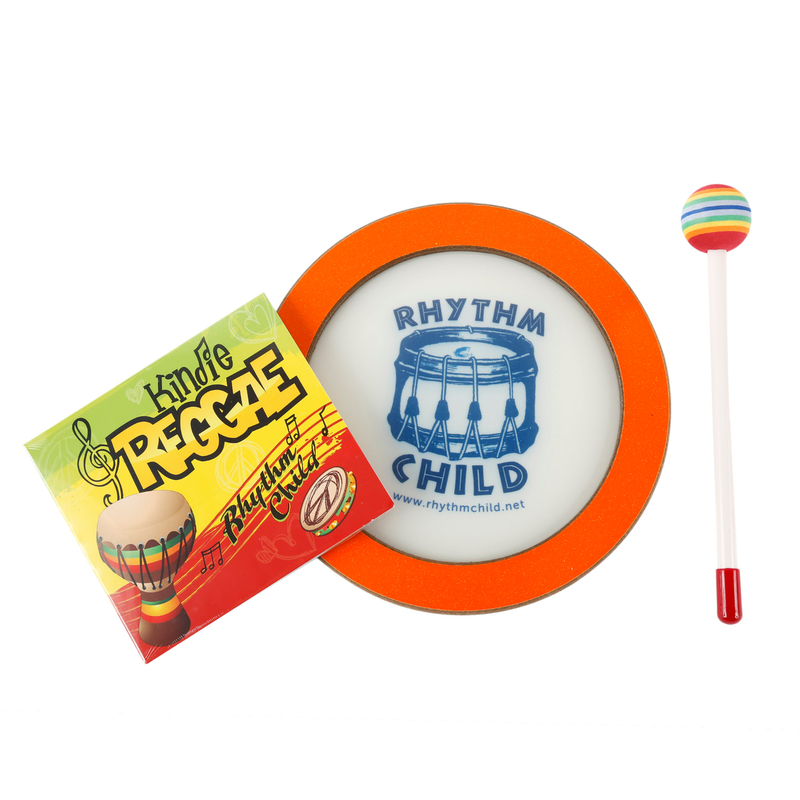 Rhythm Child's music is upbeat, friendly, and always optimistic with catchy drum rhythms and soulful beats to put a smile on your lips and movement in your hips. Kids will appreciate the familiar re-makes of tunes like "Riding on the Bus" ("Wheels on the Bus") or "Sam the Lamb Blues" ("Mary Had a Little Lamb"). There's even a fun rendition of the beloved Mary Poppins tune about a really long word that rhymes with atrocious, with Rhythm Child's own stamp of soul of course. The title song "Eat a Bowl of Cherries" is an easy favorite, with cool beats and lyrics, and "Shaker Song" lets kids move and scream, "Shake! Don't it feel great?" Rhythm Child gives kids a reason to move and groove, and even helps with some life lessons along the way about friendship, love, and respect.